At once bitingly funny and emotionally absorbing, Magary’s novel is a remarkably unique addition to the contemporary fantasy genre, one that draws as easily from the world of classic folk tales as it does from video games. 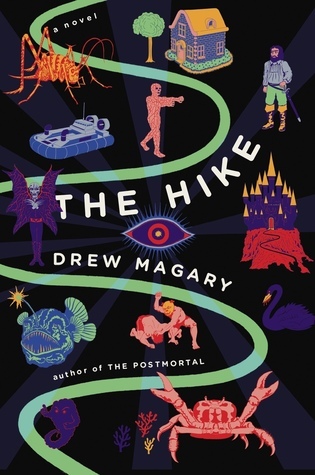 In The Hike, Magary takes readers on a daring odyssey away from our day-to-day grind and transports them into an enthralling world propelled by heart, imagination, and survival. In 2001 Jace Clayton was an unknown DJ who recorded a three-turntable, sixty-minute mix and put it online to share with friends. 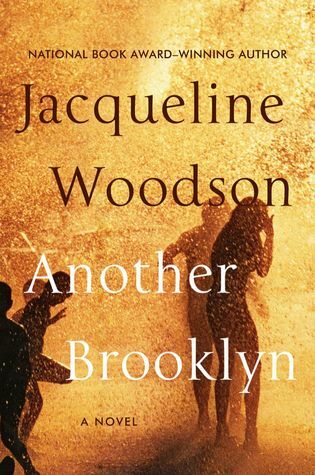 Within weeks, Gold Teeth Thief became an international calling card, whisking Clayton away to play a nightclub in Zagreb, a gallery in Osaka, a former brothel in Sao Paolo, and the American Museum of Natural History. Just as the music world made its fitful, uncertain transition from analog to digital, Clayton found himself on the front lines of creative upheavals of art production in the twenty-first century globalized world. Uproot is a guided tour of this newly-opened cultural space. 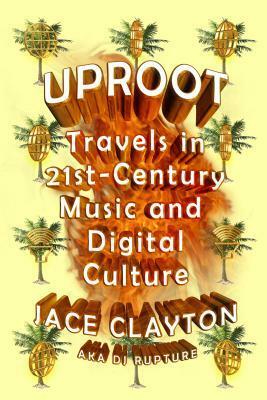 With humor, insight, and expertise, Clayton illuminates the connections between a Congolese hotel band and the indie-rock scene, Mexican rodeo teens and Israeli techno, and Whitney Houston and the robotic voices is rural Moroccan song, and offers an unparalleled understanding of music in the digital age.